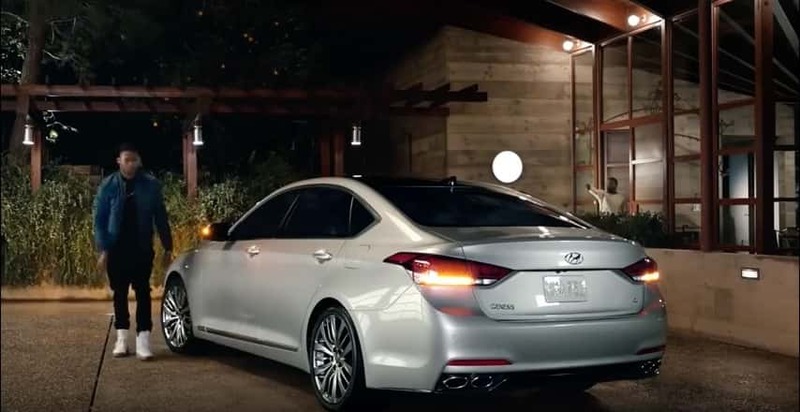 2016 Hyundai Commercial: Featuring Kevin Hart as a paranoid father, or helicopter parent, the commercial shows his daughter going on a date while Hart tracks their movements using Hyundai’s car-finder technology. The commercial has a bit of everything one might expect in a Super Bowl commercial, from a celebrity appearance to high production values and numerous locations. The commercial succeeds by being relatable to parents and teenagers both, but most importantly it’s memorable. As with most successful car commercials, it focuses mainly on one feature that sets it apart from the competition. In a short commercial, you are best focusing on one great feature and driving home the point with comedy. 2015 Budweiser Commercial: As with many beer commercials, the Budweiser “lost dog” commercial has little to do with the drink and everything to do with creating an emotional connection with the viewer. People love sharing pet videos, so Budweiser basically created an extremely high budget pet video and audiences ate it up. Along with fantastic cinematography and overall excellent production quality, the one-minute commercial tells a whole story in short order. The puppy befriends the iconic Budweiser Clydesdales, by now associated with the brand, and tries to find its way home with a little help from his larger friends. The commercial is effective without even needing any words or spoken dialogue. It is purely visual storytelling at its best and successfully builds good will for the brand. The lesson to be learned for other marketing professionals is the power of visuals when properly planned and executed. And the cuteness of puppies, I suppose. 2014 Budweiser Commercial: Winning Best Commercial is somewhat of an annual tradition for Budweiser (having also won from 1999 through 2008). In 2014, they had another puppy commercial about a dog making friends with a Clydesdale and their inseparable bond. Though I’m personally not a big fan of sentimental commercials, it worked for Budweiser and they paired a hit song with perfectly shot images and animal cuteness to win over the hearts of viewers. 2013 Budweiser Commercial: The 2013 Budweiser spot focuses on a guy raising a Clydesdale that goes away to become one of the Budweiser Clydesdales, but three years later he reunites with his horse in a Chicago street. The commercial also invokes viewer engagement by asking audiences to help name the baby Clydesdale seen in the spot and asks viewers to tweet possible names. Interactive commercial spots that ask viewers to give opinions can work well for many brands because it helps their Twitter tags trend and helps with social media brand awareness. Using the “cute animals” method worked to win three straight Super Bowl commercial #1 spots for Budweiser. 2012 Doritos Commercial: In an innovative marketing twist, Doritos (Frito Lay) involved independent filmmakers, both amateur and professional, in creating their own commercial spots with a chance for the winning spot to appear during the Super Bowl. Not only is the competition fierce each year, with thousands of spots having to compete against one another for a winner, but Frito Lay offered a $1 million prize if the spot also won the top commercial at the Super Bowl. Almost like winning the lottery twice, the winning director immediately had a career in commercial directing for his “lost cat” commercial about a dog bribing a man with Doritos not to rat him out for killing the cat. Hilariously morbid, the spot is unexpected and comical despite its minimalist production values. It shows that a brand doesn’t have to spend hundreds of thousands of dollars on production to create a huge winner; the concept alone is the critical element of a great commercial. The production values merely serve the concept, which in this case didn’t require expensive tools and a large crew.